You can listen to this for free as a podcast or watch the video by signing up for a free trial of Power Within Healing Online. 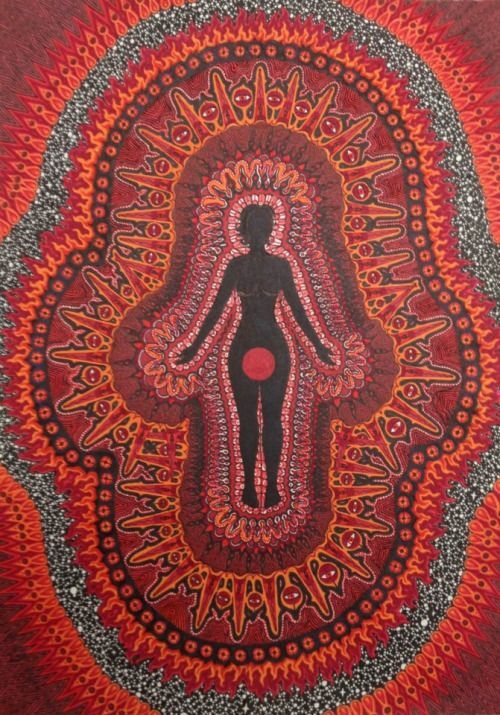 Nicole: Now I want to talk about the root chakra, which is really our right to exist, it’s our right to be. It is very foundational and I know that in this course were were talking about healing naturally and working with anxiety and depression and because anxiety and depression is really so prevalent. I think from the yogic perspective, if you are continually connected with source and as present and compassionate with your experience as possible things like anxiety and depression wouldn’t take hold in the way that they do manifest in the majority of our society. They have to do with an attachment and avoidance at very great levels, and when we are very present and when we are connected to source we are less attached and we’re less avoidant. Of course those things move through us. We have emotions but they don’t stick. The obsession about them, the story about them, doesn’t stick and for some folks they have to work through the body first. No amount of talking about it, no amount of community support or other ways. For some folks it’s so deeply lodge in their chakras, in their nervous system, in their endocrine system, that it really takes something that’s quite potent to dislodge it and let them get some perspective to witness it because they can’t slow down. So the first chakra is the right to exist and the patterning of it is formed in our first 40 days of life. Anyone who had a traumatic birth, this can really jostle your sense of beingness. In the Kundalini tradition, in the prenatal courses, they recommend, the mother keeps a very limited company the first forty days. They only see the soul family and obviously the husband and partner and maybe some parental help. No excessive visits from friends because there really creating a foundation and bond within the baby; this is me, I am safe, I belong, I have a sense of where I end and you begin. You don’t know what happens when you bring in friends of friends and extended relatives that you haven’t seen around babies. They recommend that the mom (or the caregiver) massages the baby twice a day because this also helps with first chakra grounding, giving the body a sense of yes you are a bundle of nerves and this is what happens when we create a wave like pulsation through the body and you can come back to a state of regulation. Those are some things that the Kundalini tradition recommends in the first 40 days. You can imagine how when you become an adult that energy can be carried psychologically into everything. Even through your other developmental stages different fears, different senses of “I don’t belong” is very first chakra. Like a sense of “I’m the odd man out” or “I’m the black sheep”. The chakra receives, it assimilates and then it transmits or it admits. It’s just doing this, it’s not linear, it’s just kind of doing this all the time. If you have a chakra that maybe early in life felt really insecure or really not belonging or really ungrounded there might be a tendency to do one of two things. Maybe in childhood that chakra constantly felt deficient, the child felt on edge, didn’t belong, feared for their life, was scared of everything (I am talking really drastic) then they get to a point in adulthood where they find continuity and self-sustainability. They get really attached to that and they get really comfortable and then as an adult they might have more excessive energy in the first chakra (like sluggish, dense, stuck and heavy). You can see how both of these places, and all of the places in between, have different stories and connections to them. As folks who work with others, and we obviously work with our self, be really honest about where we are and where they are. 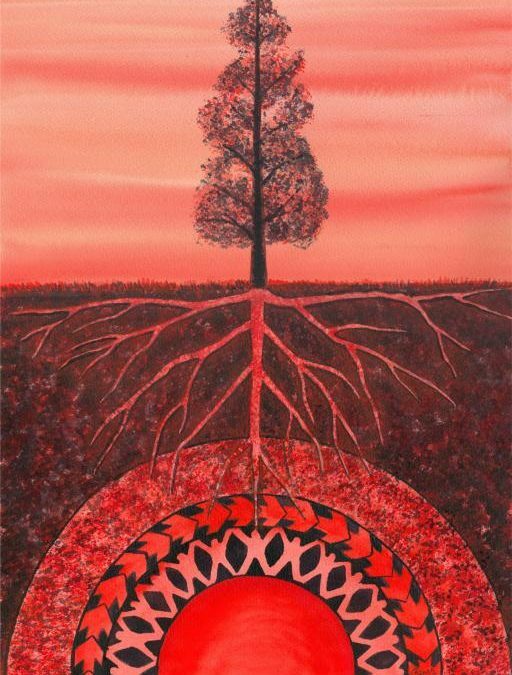 What are the legitimate resources for the first chakra, like Maslow’s hierarchy of needs; a foundation of what we do need to feel safe and grounded and that we do belong. As well as other resources that can take our physiology and shift us into a place where we’re more aware that we have more resources than we think we do. Does that make sense? Sometimes the perception might be “I’m unsafe”. The perception might be “I have no money”. The perception has been on such autopilot for so many years, but actually I’m not under threat. If I’m admitting “I am under threat, I am broke, these are first chakra challenges” then I keep getting myself into places where that keeps getting spun back at me to heal. That’s the breakdown of Soullessonography 101. We keep transmitting the same things over and over again. I think it’s a Pema Chodron quote; the same people the same situations come up again and again until our soul learns that lesson until our soul can make a shift to feel more confident. What a privilege it is for us all to be sitting here and having these conversations, to have all this information. So many people in the world can only focus on this. Their not even worried about their emotions or their family members or anything. They’re just trying to get by day to day. It’s a gift that whatever we are able to apply ourself or whatever quirks and challenges we have going on in this area that we can then bring it to other people who may be are not able to sit in a course like this. You don’t have to have a long conversation about it with some folks. You might just say “hey here’s this thing you can do here, it is this breath thing” or maybe just saying, “that all sounds really challenging and I know that you’re loved and I love you and you’re safe.” Just giving someone a kind of mental reminder sometimes can short-circuit the storyline. One other aspect of Kundalini Yoga is that it works with root lock.If you’ve been coming to class it is that Mula Bandha or pulling in. If you’re pregnant or on the first couple days of your cycle it is not recommended to pull that in because the body’s doing its own thing. Otherwise, Mula Bandha is really effective for getting the energy to have a little rechanneling right in that moment. Especially if you’re someone who’s feeling excessive, or tends to run excessive, just that gathering of energy can really reprogram and move it all the way through the body to balance things out. If You’re feeling especially deficient (spacey, ungrounded, fearful and insecure) it it is a gentle Mula Bunda. Sometimes just shifting to a place where you feel a little more neutral before you do those Mula Bundas can be good for you. That’s the premise of why Kundalini works on a holistic level. We are doing energy work that charges the Kundal, that energy at the base of the spine, to move through the first chakra, to weave up through all the other chakras, to make some change at the glandular and neurological level and then we ingest and program it so that it becomes the new norm.